Summer time = salad time. Aside from fresh ingredients, the key to making a delicious salad is in the dressing. I love mixing up different styles of salad dressings to add some variety into my daily salad routine. While traditional ranch dressings are full of saturated fat (mayonnaise AND buttermilk?) and sodium, I like to make a yogurt-based version that is much lighter and healthier, while still retaining that creamy texture. Whisk all the seasoning together in a bowl. Add fresh garlic to the greek yogurt in a large mixing bowl, then add the mixed seasoning to the yogurt. Whisk everything together x 30 seconds. Keep dressing in the refrigerator until ready to use. I love the farmers market just as much as anyone else – here in San Diego, my favorite is the Hillcrest Farmer’s Market. Conversations about interesting vegetables you have never seen with the farmers that grew them, fruits that are in season, and the freshest greens ever! And lets not forget the weird/cool stuff – like a booth with just jewellery and decorative items made of old spoons! But lets face it, I end up throwing out about half of those fresh microgreens. Once I started residency, the days of only cooking in cast-iron, never microwave and eating home-made salsa were a thing of the past. Instead though, I learned some new, really sustainable habits – I cook a big meal/s at the beginning of the week, and I buy ingredients that are easy to use and can last because I don’t have a long time to shop! And of course, because I LOVE food and have zero impulse control, and because I stress eat, everything at my house has to be healthy. I realized that some of you may benefit from knowing the staples I get – not just from Trader Joes (which has saved my Bee-Hind many times) but also from really anywhere. Canned beans – Beans are one of my favorite foods to write about. They are eco-friendly, filling, great for your microbiome, FULL of fiber, help with glycemic control, and versatile. When you buy them in the can, they are pre-cooked and you don’t need to do much to them. Tip: wash the canned beans first (once or twice) to reduce the sodium content. Frozen greens – There is nothing wrong with frozen food, so long as it is not full of fats, salt and sugar. Frozen vegetables might even be healthier than fresh, because they are literally frozen at the farm, ensuring that they lose as little nutrient content as possible. Frozen greens can be quickly added to soups, cooked rice dishes, casseroles, and even fruit smoothies to increase the health-factor. Frozen or pre-packaged grains – I use frozen brown-rice a LOT. To save time, I would throw the frozen brown rice into the dish as I am cooking, rather than making a stand alone brown rice as a side. Frozen brown rice is also a good filler for a dish, like adding it into a soup as a thickener. Arugula – Arugula lasts forever. Well maybe not forever, but pre-washed Arugula lasts me ~2 weeks. And my favorite thing about microgreens is that they are so compact and I can put a whole pack of arugula into a dish without feeling like it has taken over the dish. Frozen berries – I keep all kinds of frozen fruit, but frozen berries top the list because they are nutrient dense without having a lot of calories. For example, on the Aggregate Nutrient Density Index, which wholefoods uses to label its foods, berries are on the top 5, with fresh cranberries topping the list. Just remember to buy your berries organic – strawberries top the Environmental Working Group’s Dirty Dozen. For me, nothing says comfort better than a bowl of warm porridge. I’ve recently discovered using corn as a grain-substitute for porridge. It is really fast & easy to prepare, so it’s a great meal for when you are short on time. 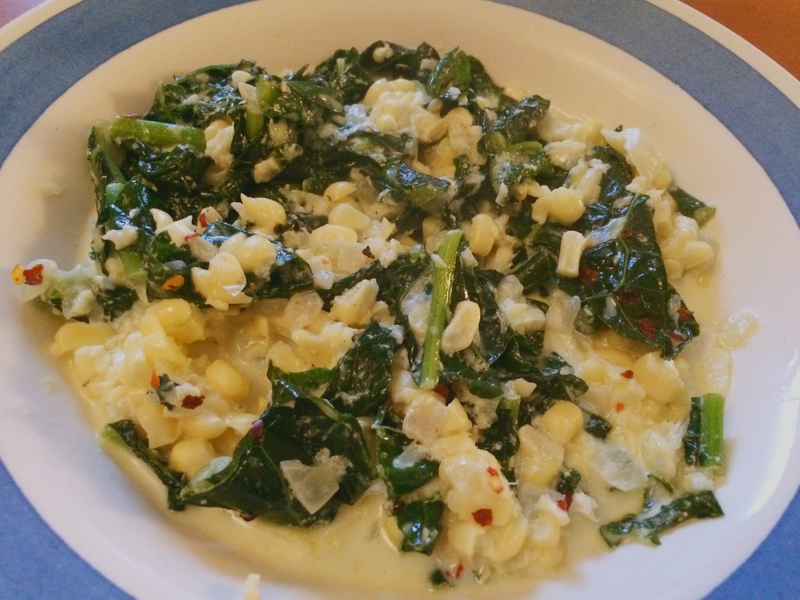 To take advantage of all the fall vegetables, I’ve been making this savory grain-free corn and kale porridge. You can easily substitute the kale for other vegetables, like chard or spinach. Note: be sure to purchase organic corn to avoid eating genetically modified corns. In a large pot, sautee the onion in oil on medium-low heat until they become translucent. Add the corn, kale and water to the pot and cook x5 minutes. Then add your choice of soy/almond milk and sea salt. Let the pot simmer for 10-15 minutes until the mixture thickens. Serve hot with red pepper flakes and ground pepper. No spice reminds me of the holidays more than cinnamon. Prized by ancient Egyptians as a panacea, it is shown to have many health benefits. Not only is cinnamon great for lowering cholesterol and stabilizing blood sugar, it even helps to fight against a cold or bacterial infection. No wonder this is the perfect holiday spice! Unfortunately, cinnamon is often associated with desserts and other sugary foods. So I want to share a quick-and-simple savory recipe that uses cinnamon. Plus it is gluten-free! Not only does the cinnamon really enhances the flavor of the cauliflower, these two powerhouse ingredients can boost your immune system and help you stay healthy during the cold winter months. Preheat the oven to 400ºF (200ºC, or gas mark 6). Cut the cauliflower into bite-size pieces. Place the cut cauliflower in a large bowl and coat evenly with 2 tablespoons of the olive oil. In a small bowl, sift together the cornmeal, cinnamon, and sea salt. 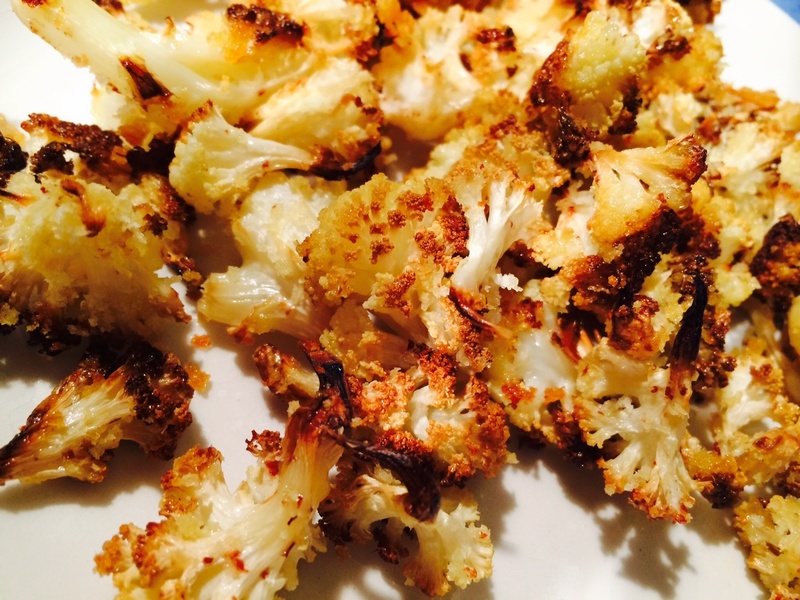 Sprinkle evenly onto cauliflower and toss with your hands until the cauliflowers are well coated. Transfer the cauliflower to an ungreased baking sheet, discarding any excess cornmeal. Drizzle lightly with the remaining 1 tablespoon (15 ml) olive oil. Bake for ~40 minutes without flipping or until the cauliflower is browned on the edges and bottoms. We did a post a awhile ago on easy vegetarian recipes, where you can use vegetables readily available to you and customize the spice to your own preference. The vegetarian thai red curry is another example of such dish. 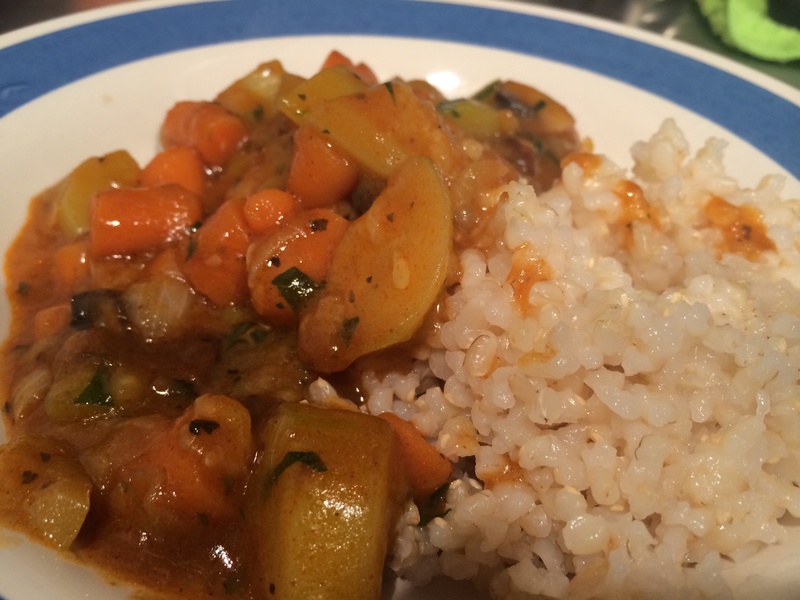 I use zucchini, carrots, onions, and mushrooms in the recipe. However, you can adapt this to whatever you prefer, such as adding potatoes or pumpkins for zucchini, or you can substitute with some hearty greens like bok choy or kale. Add the rest of vegetables, and coconut milk. Cook in medium heat until coconut milk boils. Stir in the red curry paste, bring to simmer on medium heat. Stir in the other spices and cook for another 1 minute, then add the cilantro. Remove from heat and serve hot over rice, Enjoy! In what form have I eaten this vegetable frozen and enjoyed it before? As water freezes, it expands, destroying the cell walls of plants which are hard. That is why thawed fresh vegetables are more limp than fresh ones, even though they have been not been cooked. For the same reason, pre-cooked vegetables tend to taste better than raw ones because you have already broken down the cell-walls in the cooking process. The flavor of herbs and spices intensifies in an already cooked dish once it is frozen because of the increased cell-wall breakdown. Keep this in mind when thawing an already spicy dish! 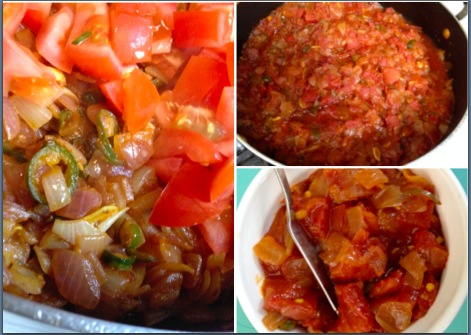 My first successful attempt was a tomato-onion curry base. Tomatoes are the ultimate stew-friendly veggie and they absorb flavor well. Their tangy juice is wonderful for flavoring almost anything. The flavor becomes more concentrated as you cook them down, but they are delicious from the beginning so they are pretty idiot-proof. Add a piece of garlic to the heated oil to see if it starts to sputter/bubble. If it does, the oil is ready! Once it is slightly done, add the onion. Sautee until almost translucent. Try not to continually stir the onions but rather wait until they cook a little, then move the top onions to the bottom. Keep repeating this process until all the onions are mostly translucent. Once onions are cooked, add 1 tsp salt and turmeric. Adding turmeric too early makes it harder to tell if the onions are cooked. Adding salt too early releases the moisture from the onions into the rest of the dish too early. This makes them boil more than fry, which makes them more sweet and less pungent. And voila! You have a finished curry base. My favorite way to incorporate this dish is to add about 1/4 cup with 2 cans of refried beans and some water. This makes them a hundred times better than when they started. Sautee black mustard seeds, ginger-garlic paste, cumin and dried red chillis in olive oil and add it to the base with almost any bean or lentil, you get tomato daal. Add it to a cooked grain to make a tomato based rice or pilaaf. Add it to cooked cracked wheat along with black mustard seeds, cumin, ginger-garlic paste and curry leaves sauteed in oil, you get upma. I love a simple recipe that doesn’t require an a litany of ingredients. Maybe it’s because I tend to cook for myself, or because I am a purist and love to savor the natural taste of each fresh ingredient. That’s why shishito peppers are among my favorites. 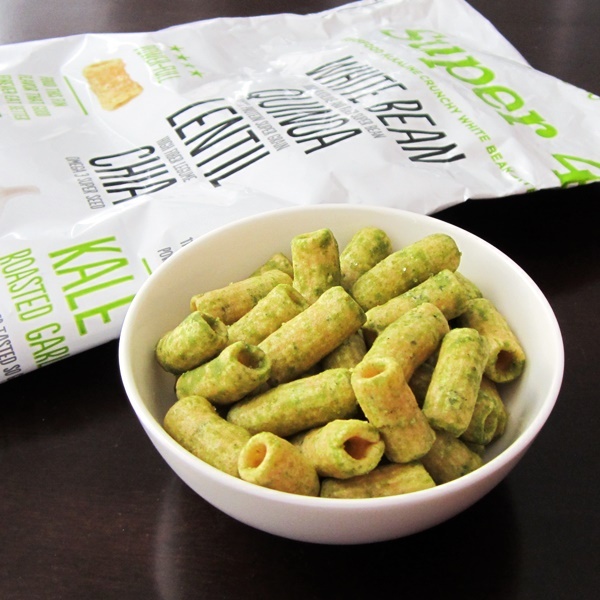 They taste amazing on their own, and with just 20 calories to a cup, they are a perfect snack! These peppers are also a great source of vitamins A and C.
The recipe below takes less than 4 minutes to cook and has almost no prep time! Note: shishito peppers are NOT spicy, so if you want some kick, you can add cayenne or other chili peppers for taste. Add 1 tbsp of oil into a skillet and heat the skillet in medium heat until hot. Add the shishito peppers into the hot skillet and cover. Toss the skillet in a circular motion with the lid on, so that the peppers cook evenly. You want them to be charred on one side. Let it cook for ~2-3 minutes. 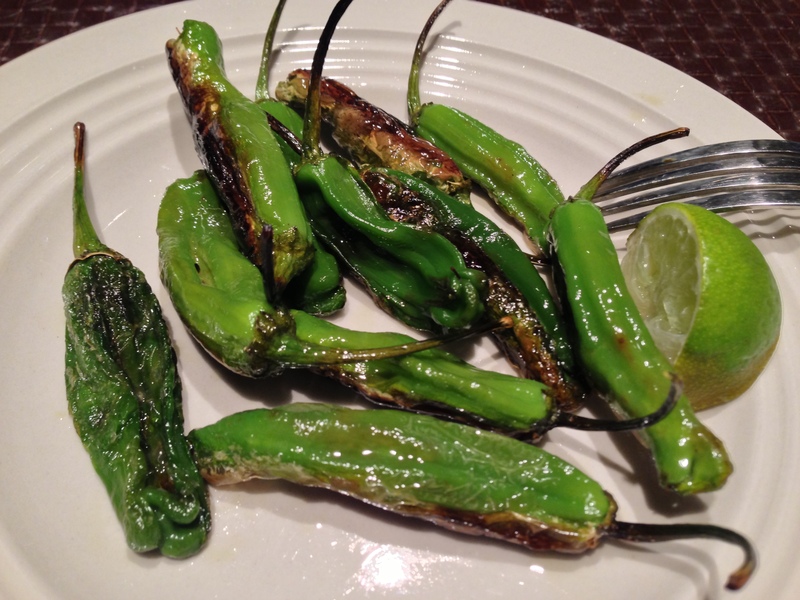 Serve hot and sprinkle lime on top. You can also add sea salt for taste.